Welcome back! In this final article , we’ll be exploring another side of a councillor’s life – our Functions. Every councillor will belong to a Function, which is in addition to our Department/House Directorate. The 6 functions are National Day, Teachers’ Day, Graduation Night (for the Year 6s), Open House, Orientation, and Council Camp! Every Function will have their sub-committees such as the one that plans the Programme of the event, and the one that coordinates all the Publicity. And every Function has the prerogative to plan and execute a diverse range of activities in their events, from NatDay’s exhibition on Singaporean artwork and literature, to the War Games that O’Comm organises. But what really distinguishes one Function to the next is the focus of that Function. So without further ado, let’s see what our Function ICs have to say! 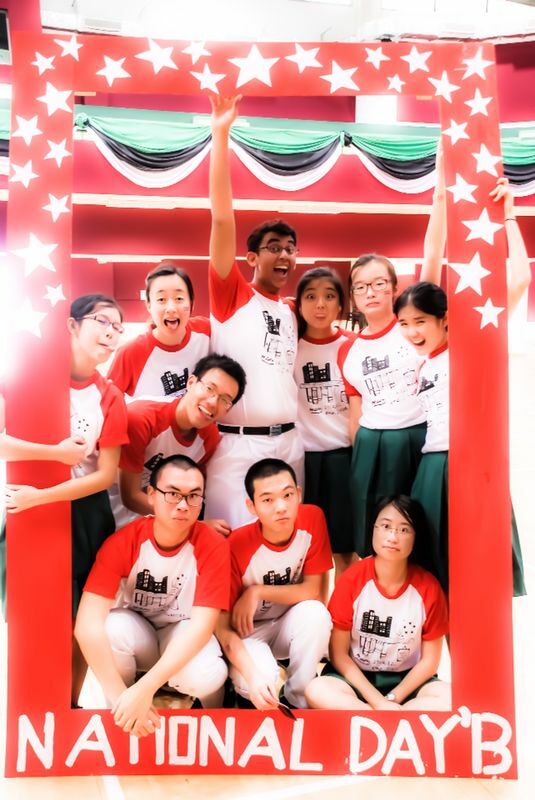 The NatDay committee organises National Day celebrations for the school every year, ensuring that Rafflesians, regardless of nationality, can celebrate Singapore’s birthday with the right mix of fun and meaningfulness. Whether it’s building a sense of national identity, forging bonds between the people who live on this Little Red Dot, or giving back to society, the aim of NatDay is really anything you believe in and desire it to be. NatDay is not just a function that allows Rafflesians to have fun, but also one that can shape the pride of the future generation of thinkers, leaders and pioneers in our nation. And that’s why your work in NatDay will not just impact the school, but also possibly impact the future of Singapore too! NatDay is for students, for teachers and most importantly, for the nation. Majulah Singapura! The focus of Teachers’ Day is unlike that of other functions – the Teachers’ Day committee has the unique responsibility of planning a large-scale event that is solely dedicated to the staff in our school. As such, Teachers’ Day is a great platform to not just express your own gratitude towards both the teaching and non-teaching staff, but also help others to do the same. In the helter-skelter of school, we often neglect the people that make our lives that much more pleasant and bearable. Both our teachers as well as the staff that perform critical roles in the management of the school are two groups who fall very accurately under that category, and Teachers’ Day in essence is about appreciating these people we normally do not have a very good opportunity to express our gratitude to. So if you are determined to help yourself and the entire school to thank the people who have made one of the greatest impacts in our lives, Teachers’ Day is the Function for you! Estrella 2013. A dazzling night under the moonlit sky to sign off the final night for the Year 6s as a batch together. 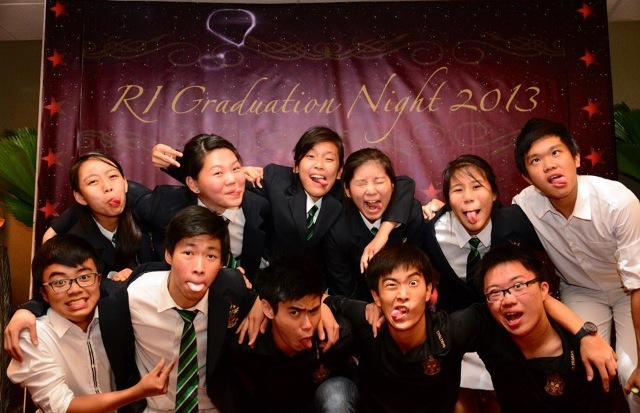 That was the theme of Graduation Night 2013 and it demonstrates that the focus of the Function is wholly on the Year 6s, and to make that one night in their two years in RI an extraordinary one. Beyond the glamour and elegance that surrounds the whole event, which is no doubt attractive in itself and it is something you will experience on a grand scale with all the luxuries that come along with a high-class hotel, GradNight is about so much more. 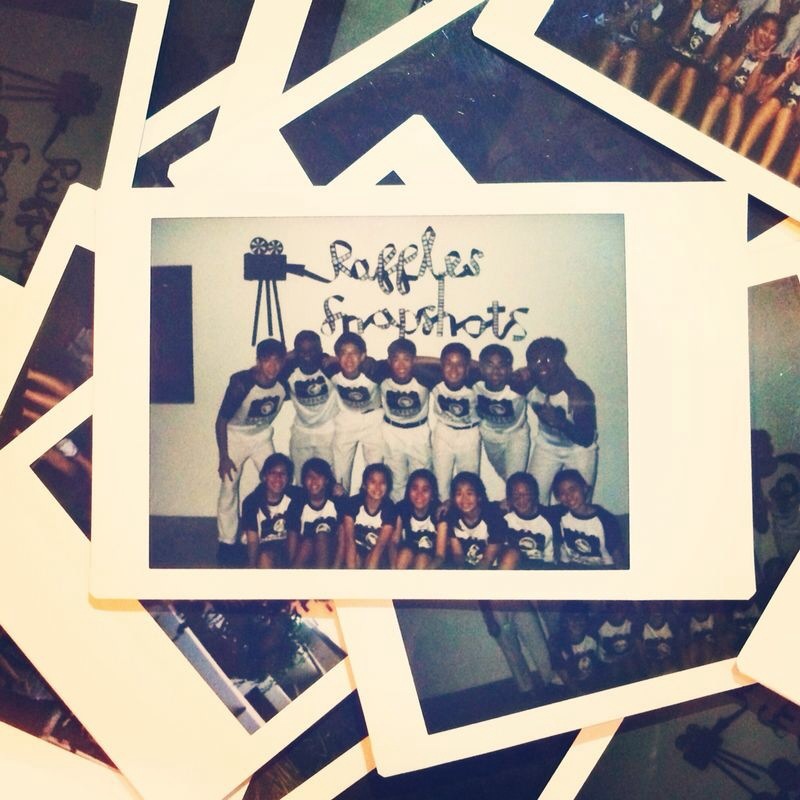 Planning GradNight is an experience that will expose you to the panoply of talents that your seniors possess, and in all allow us to appreciate, one, our seniors for who they are as a batch of Rafflesians, and two, how the two years in RI builds bonds that will last beyond the physical closeness of school. So if you are a sucker for the red carpet, and someone who’s looking for a night full of excitement and at the same time, nostalgia, GradNight is definitely the Function for you. If there were a Function that most directly affects the public’s perception of RI, it would be Open House. Clearly, being one of the biggest Functions, Open House is critical to the school as it is the main outlet for prospective students to find out more about our school, and it is an opportunity to attract a variety of talents from all over Singapore to our Institution. The Open House committee has unprecedented influence in determining the theme and feel of Open House, which then dictates the unique visitor experience and contributes significantly to how people perceive RI. 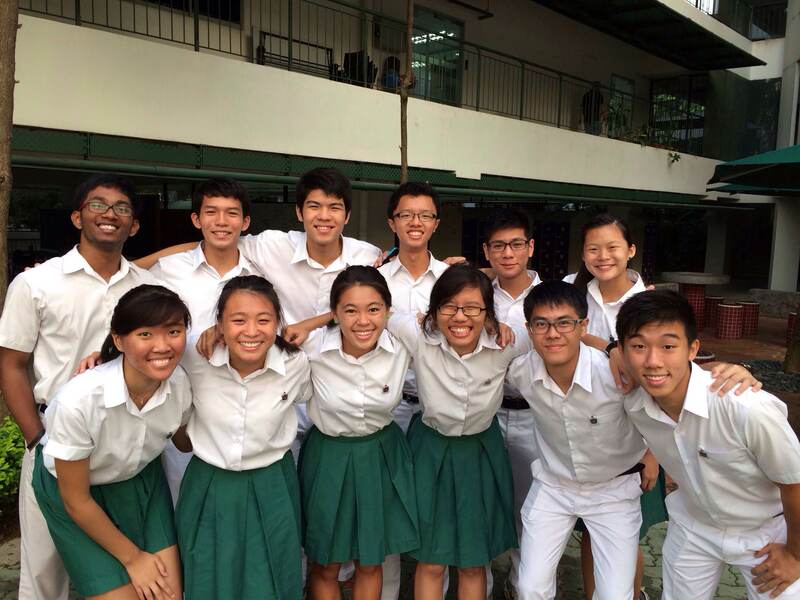 Quite unique to Open House is also the chance to liaise with the incredibly diverse and many CCAs of the school, which in the process allows you to forge new friendships and acquaint yourselves with people you would not otherwise have the chance to interact with. So if you want to be the first bridge between prospective students and the school, surely, Open House is for you. Orientation! 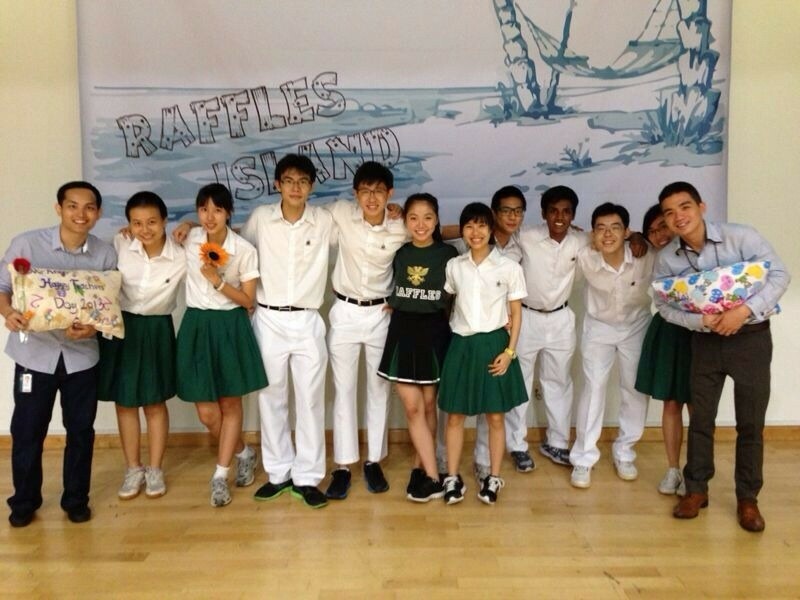 The function that welcomed you into the Raffles Family. Having personally experienced the event yourselves, you must be familiar with what Orientation is. 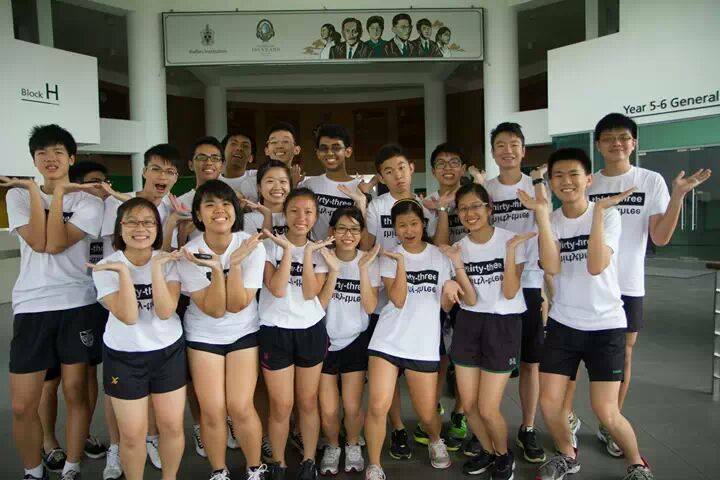 The main role of the Orientation committee (O’Comm in short) is to oversee the entire planning process of Orientation, beginning from the OGL selection process all the way until the final event you experienced. Spanning 7 months and involving 207 OGLs, 3 teachers-in-charge and almost 1200 participants, there is no doubt that Orientation is the largest function in Council. Orientation is also a function that is not only enjoyable, but also fulfilling. There’s something really special about seeing 7 months of hard work all coming together and seeing the results manifesting in the interactions between 1200 OGL-ings, all brilliantly unique in their own ways. So if Orientation was an experience you want to recreate and enhance for others, this sounds pretty close to home. Council Camp is a 3D2N introductory camp planned for every batch of incoming Council Elects. The Camp aims to instil values that every councillor should embody such as respect, unity and tenacity. Activities, taking place both inside and outside of school, will serve to test the mental and physical capabilities of the elects, as well as provide the elects with insights on the duties of a councillor. Council Camp is an experience that all elects will share and relate to – an experience that will forge stronger bonds and best prepare councillors to begin their journey together. If you want to build an experience like no other for your juniors, one that will transform both physically and mentally, Council Camp beckons you. That sums up what our Functions are about! If you’re interested in finding out even more about Council, do talk to your seniors and OGLs who are in Council – they’ll be able to provide you with even greater insight and share their personal experiences with you too! And that concludes the Council series on Raffles Press. Be sure to look out for the many exciting Council events and initiatives coming your way!